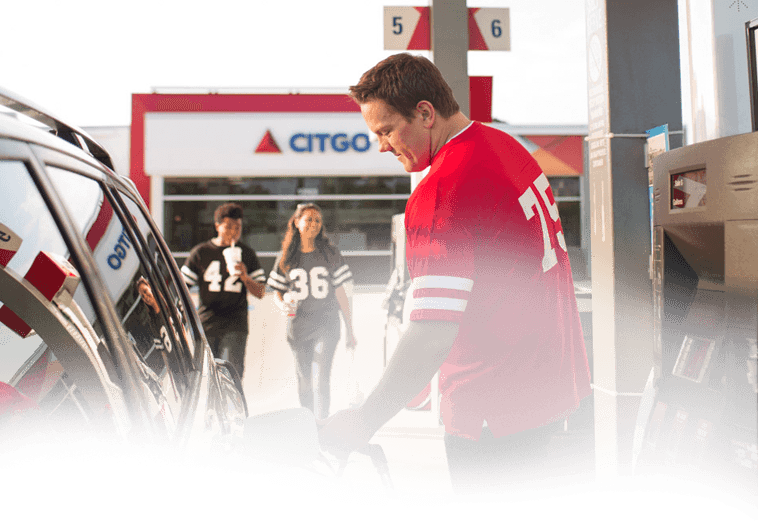 As a CITGO-branded Retailer, your business success is important to us. 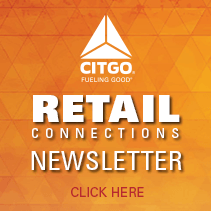 That's why we created myCITGOstore.com. 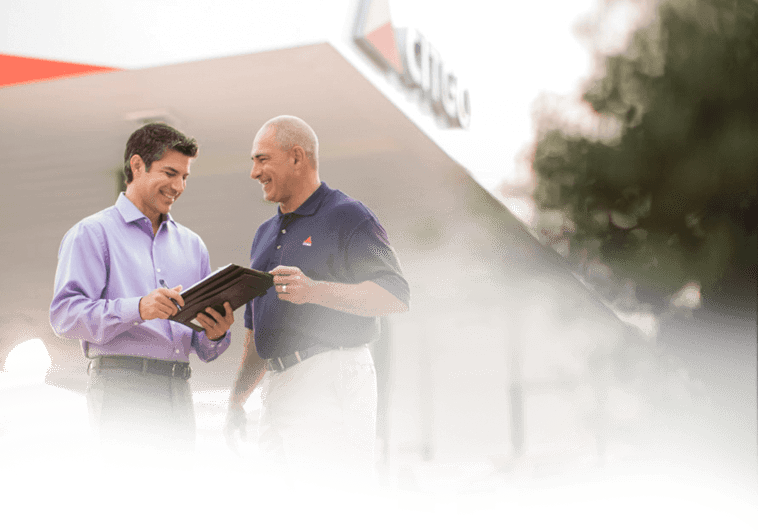 This site provides you with important brand news, program offerings, learning tools and other primary business services. 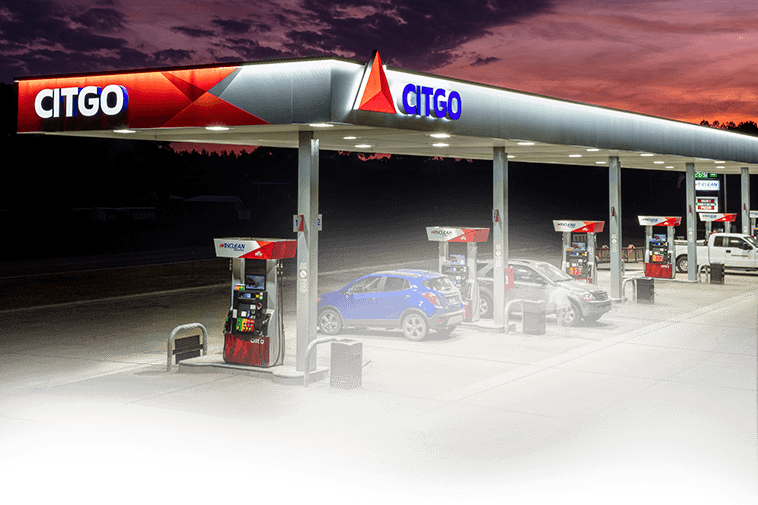 Having direct access to key information like this will give you a competitive advantage in the C-store marketplace and a greater knowledge of all the CITGO brand has to offer you. 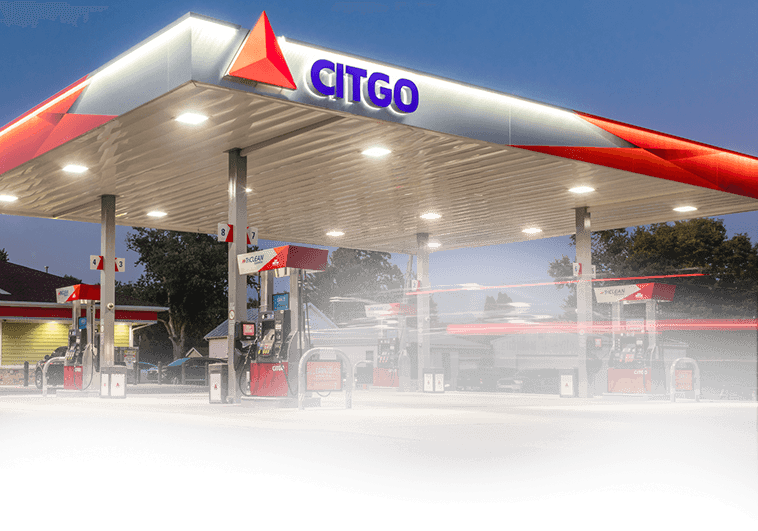 CITGO, as well as the CITGO logo, trade name and trade dress, and all related marks are registered trademarks of CITGO Petroleum Corporation.